Some great things to do on this list! 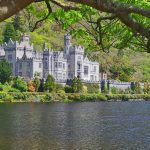 Can’t wait to explore Ireland in the future and Kinsale will defo be on my list after reading this guide. Thanks for sharing. The town center looks so colorful and fun! 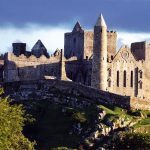 Our boys want to visit Ireland to see all the castles- I’m saving this for when we actually make it there! Two weekends ago I was in Dublin, visiting Ireland for the very first time. I fell in love with it, and felt really like home, not like I could live there someday, but as if I already belonged there. I can’t wait to discover more places in Ireland soon. Kinsale looks great! The city looks beautiful especially the dramatic and stunning Old Head and the colorful town center. I’d love to visit Kinsale soon. Pinned and bookmarked the post for the future reference. 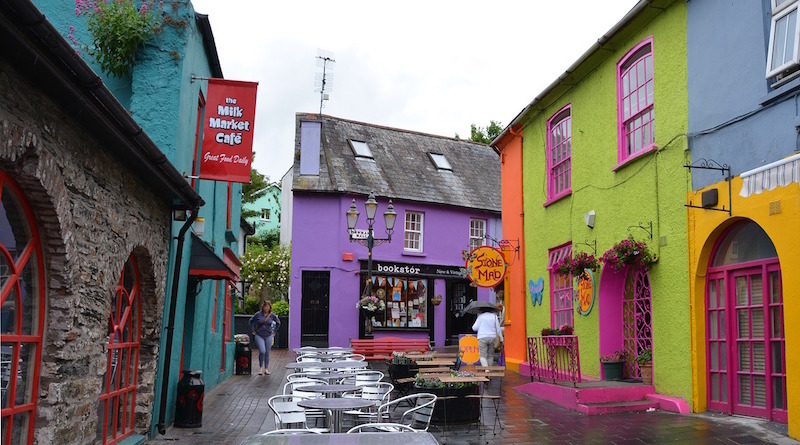 The charming colorful town of Kinsale has won me over and it really tempts me book tickets now. Wow what an amazing place it is! You have taken amazing aerial shot of Charles Fort. Wow, I never realized there are so many interesting things to do in Kinsale. The city looks amazing and it definitely deserves a stop on my upcoming Ireland trip later on this year. Haven’t heard about Kinsale before, but from the pictures it looks like an amazing place! I should add it to my travel in Ireland itinerary. These colorful buildings look gorgeous! Awesome! This is a great bucket list! 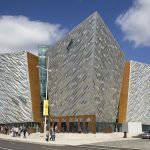 I really want to visit here when I go to Dublin. 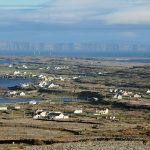 Some of these names are so cute like ‘Fishy Fishy’, and ‘Old Head’ It seems like a really nice place to consider for a quick weekend getaway or possibly a day trip. And the town centre photo looks delightful! I was last in Ireland about 20 years ago so I am overdue a visit. The colourful house in Kinsale are fabulous and I would love to stroll around the pretty streets exploring. There are really great tips going to Kinsale, I’ve wanted to go to Ireland, I hope that I can use these guides someday. The town center is really colorful and picturesque. I enjoyed your blog post and beautiful pics! Ireland is high up on my wish list! Those colorful houses are soooo gorgeous! I’m also very interested in visiting St. Multose house! Thank you so much for sharing such a detailed post! 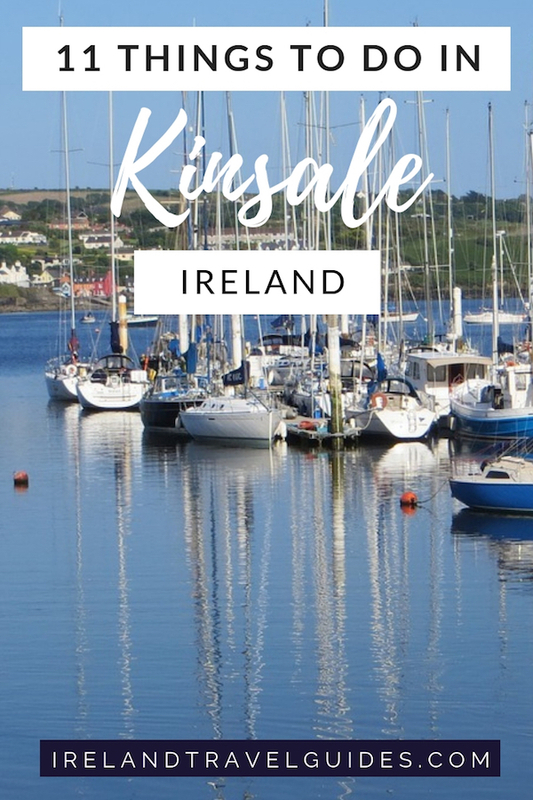 I have never been to Ireland but it looks like Kinsale would be an interesting addition to my itinerary. I am a big history and culture lover. Kinsale has so many forts and museums, I am sure I will love this place. I can imagine a trip to Kinsale being very relaxing but at the same time with lots of interesting things to see and learn about. That’s the feel I get from your article anyway 🙂 the green countryside around the town looks gorgeous.